Hotel Playa Pesquero in Cuba is under fire from holidaymakers once again as an outbreak of illness is reported to be ruining stays at the five star Caribbean resort. 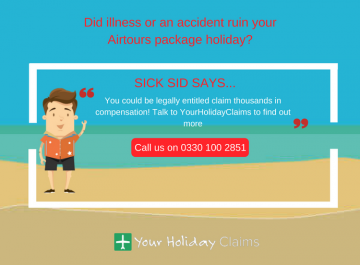 If you have had your holiday hindered by an illness outbreak, providing that your package holiday has been within the past three years then you could be entitled to claim up to £43890 in compensation! 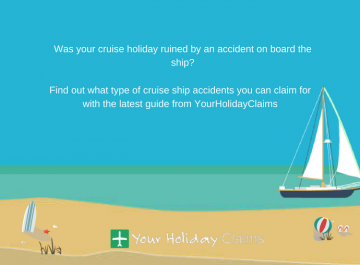 To find out more, just answer a few quick questions relating to your holiday and make your claim online. 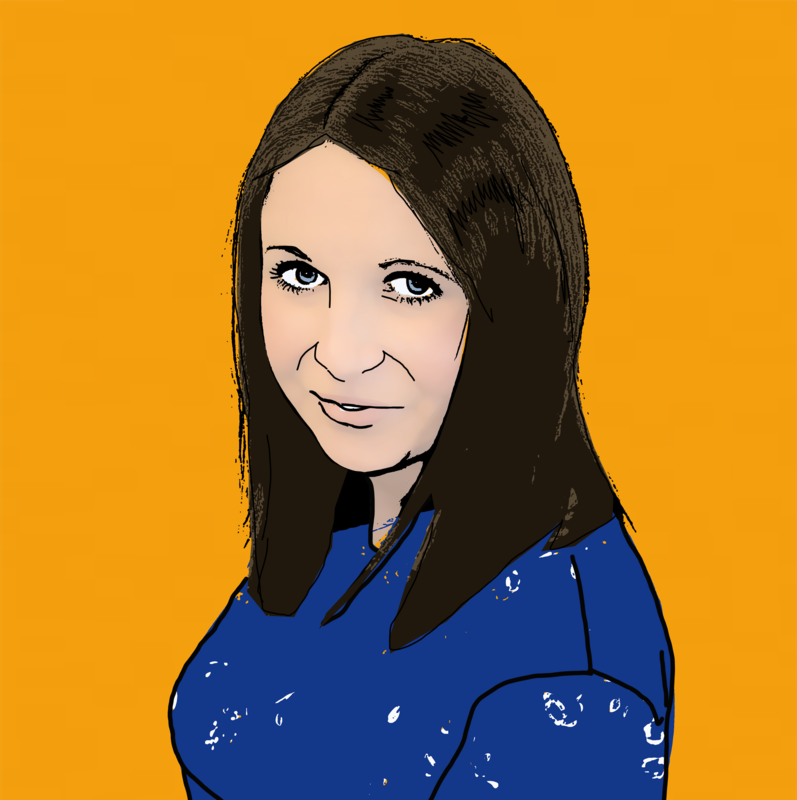 Additionally, you can launch your claim over the phone by speaking to one of our dedicated advisors on 0330 100 2851 now. YourHolidayClaims have recently been contacted by a British holidaymaker seeking to claim holiday illness compensation from their tour operator after their stay at the resort was marred by sickness. 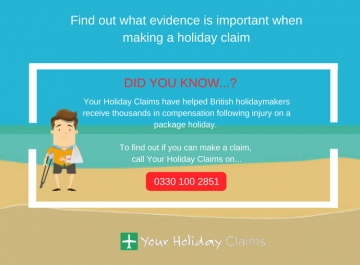 Our specialist team of solicitors have been instructed by several British holidaymakers throughout 2014 and 2015 and continue to be notified of reports of illness from unfortunate visitors. 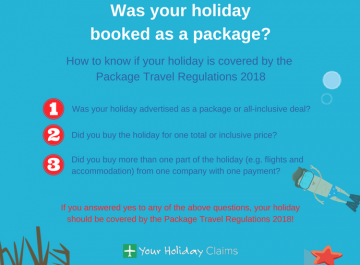 Outraged holidaymakers have also taken to TripAdvisor to air their complaints, including a wedding party from Chichester who claimed that Hotel Playa Pesquero was âthe worst hotelâ they had ever stayed in. âThe hygiene of the hotel and pool area is substandard. 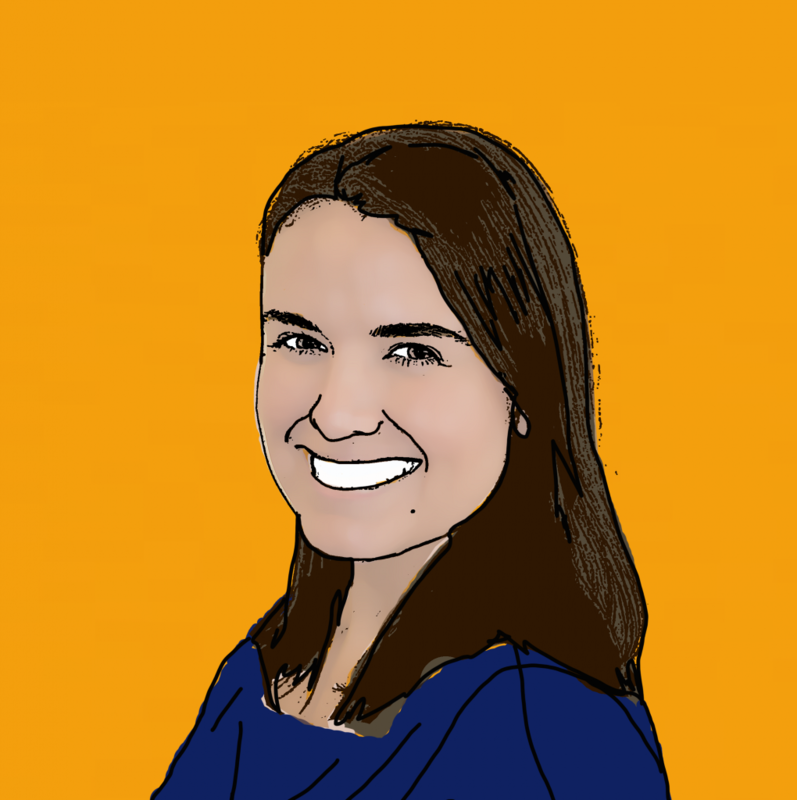 âSeven of our party developed a quick spreading and intensely itchy rash. 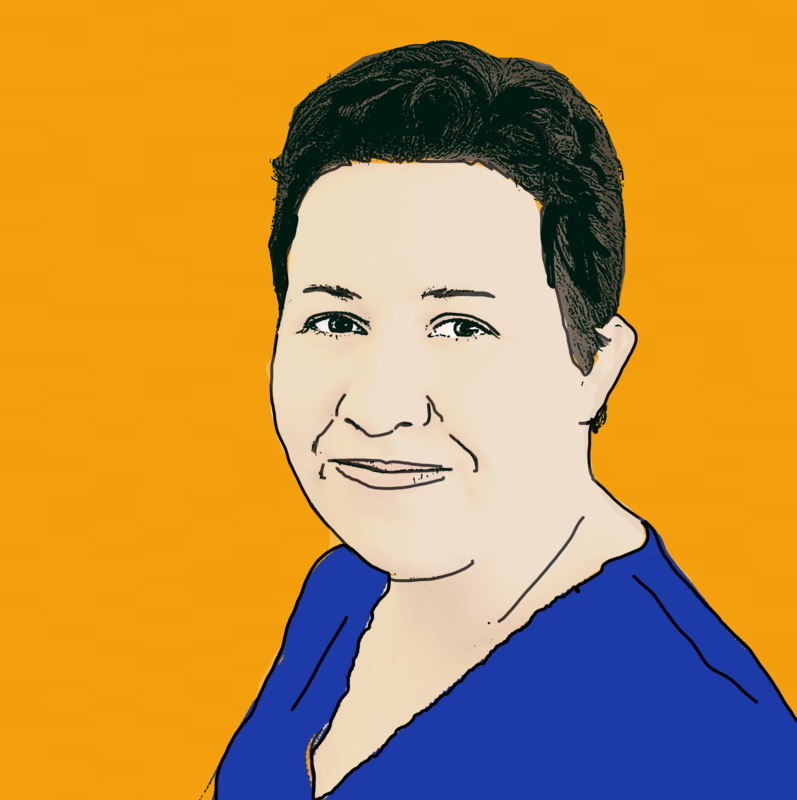 âWhen returning to the U.K. my Doctor confirmed it was scabiesâ. 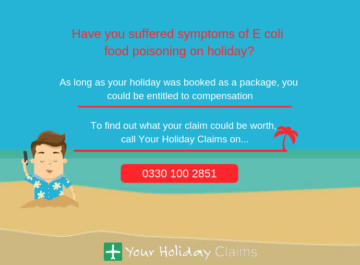 Furthermore, a recent holidaymaker from Manchester also added that her and her boyfriend âtook ill from the foodâ and suffered symptoms of âfever, diarrhoea and headachesâ which ruined their stay. 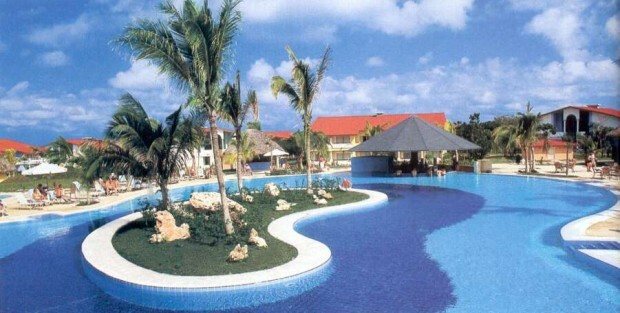 âIt is very concerning to hear of further holidaymakers falling ill at Hotel Playa Pesquero in Cuba. 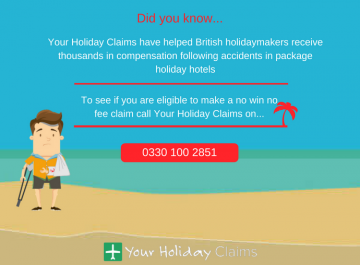 âWe have spoken with and represented several holidaymakers who haveÂ fallen ill at this resortÂ throughout 2014 and 2015.
âAs ever, I would urge anyone to whos has fallen ill on their holiday as a result of poor hotel standards to come forward and reveal whether or not they can make a claimâ. 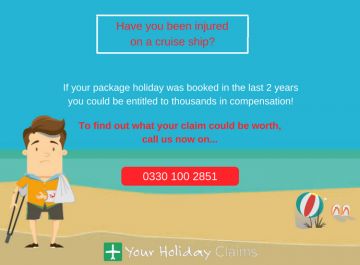 If you have fallen ill at on your package holiday, the road to justice via compensation may only be a click or a call away. 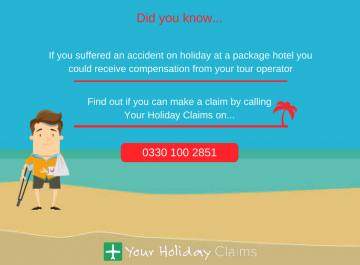 To discuss your claim with one of our travel law specialists, call us on Â 0330 100 2851Â now. 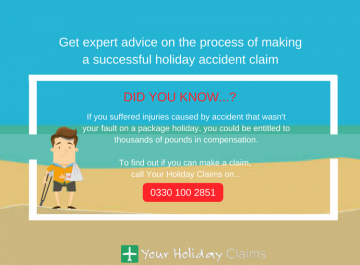 Or if youre unable to talk on the phone right now, you can start your claim online by checking out our online enquiry form.